With today marking the official start of Spring, this Batsheva dress couldn’t have come at a more perfect time. 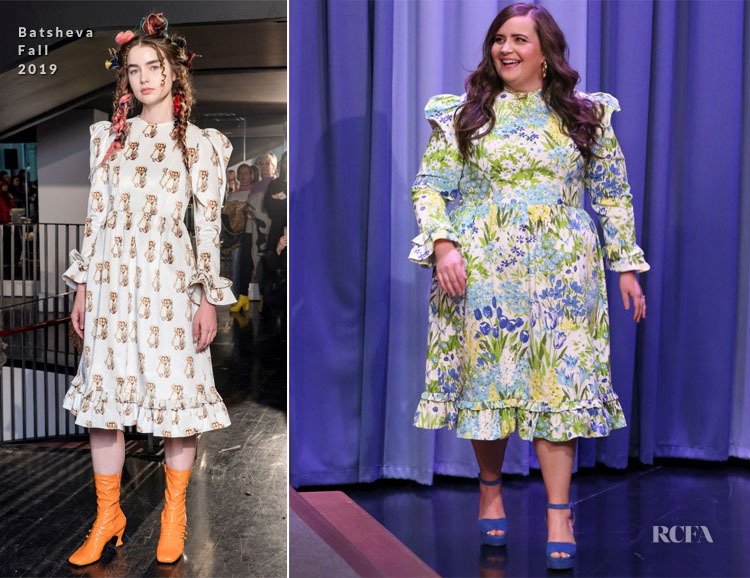 I know some aren’t huge fans of this trend of re-creating old-school prairie dresses, featuring feminine riffs and frills, but you can’t deny how beautiful this floral piece is, especially when perfectly styled with those blue suede shoes. Jennifer Fisher jewels completed her look.